It's been a busy month for us here at the NBSO! Jumping into Spring, we've already had several visitors from the Netherlands for various company visits and festivals. 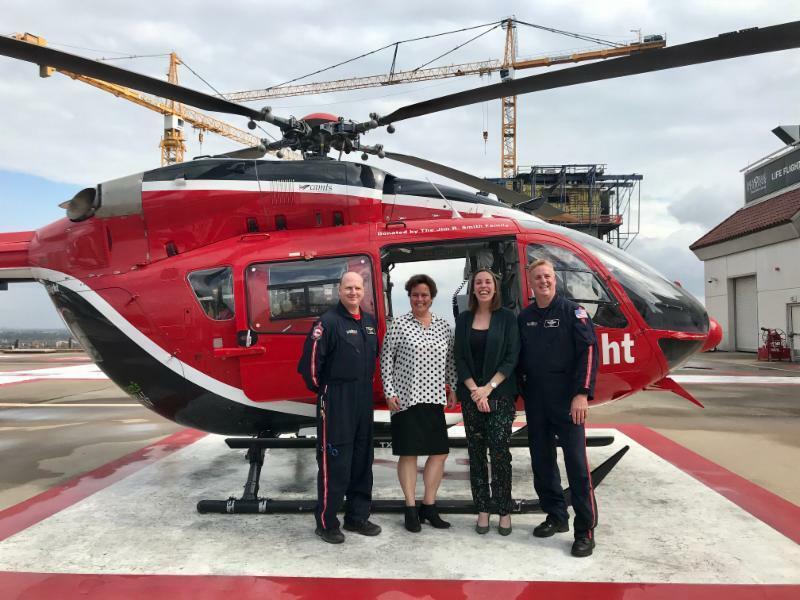 We had a fact finding mission about the life science and health sector in Texas, participated in South by Southwest and enjoyed a visit from our ambassador. Together with Task Force Health Care, we began a long-term approach to partnerships and collaboration between the Netherlands and Texas for the life science and health sector. We gathered information from every corner of the market and can't wait to share all of our findings with you. The festival of film, interactive media, and music was another success for the Dutch companies who participated. With more emphasis on creativity, our artistic side really got the chance to show off! New Dutch Wave got some great videos of the event. 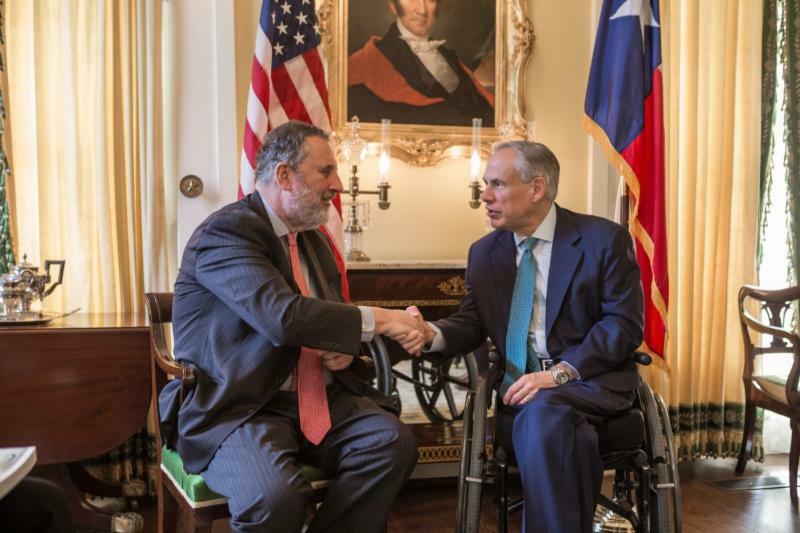 Ambassador Henne Schuwer visited Texas to discuss the aftermath of Hurricane Harvey with many leaders in the State of Texas. This time we want to tell you more about MARIN. They are a research institute with the goal of developing cleaner, smarter, and safer ships while maintaining the sustainability of the ocean. 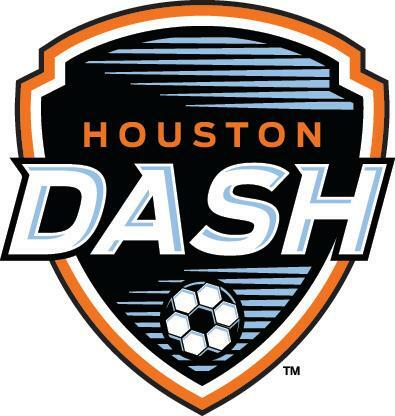 Two professional soccer players for the Houston Dash are looking for accommodation during their season. Read more about what is needed here. Lawsuits are inevitable, but having the right kind of insurance can turn a costly headache into a manageable event. 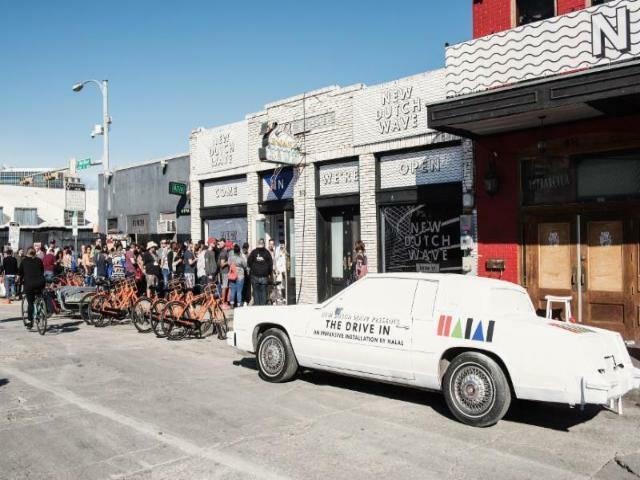 Thanks to the positive response to the Orange King's Day Patio Party last year, we decided to organize it again. 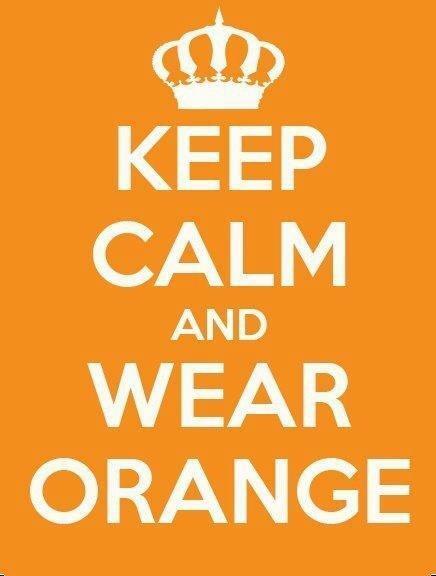 Join us for bitterballen, stroopwafels, Dutch beer and a great time!